We are back at the pretty-craft.com with a fresh ideas for crochet lovers. In 2019 we will continue finding, creating and sharing of lovely items for you, so you can visit this blog every day and find here new patterns. 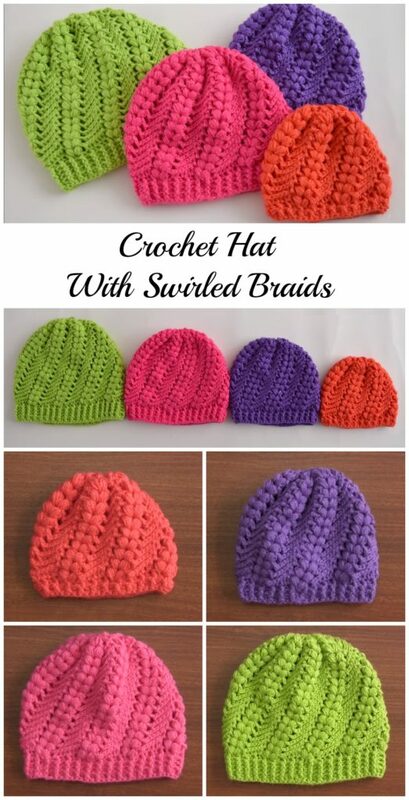 Today we found a tutorial of amazing crocheted hats with swirled braids for you, this will be a perfect choice for you to crochet. 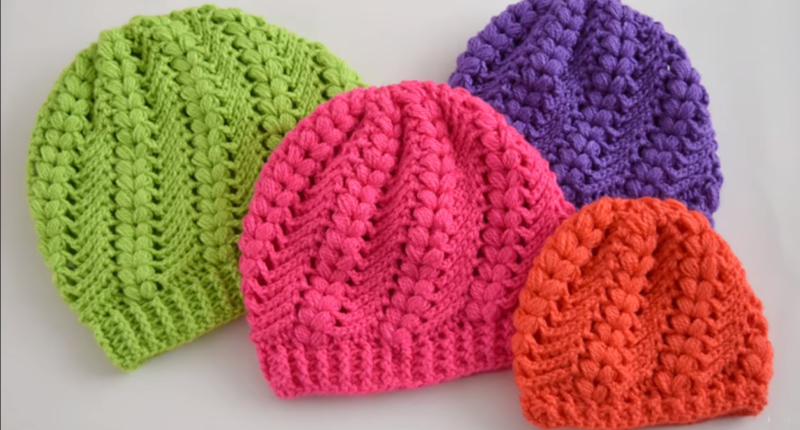 Here is free video tutorial, in which it is clearly explained how to crochet this beautiful hats, watching this video you will understand everything and will not have problems while working on it. Great thanks to the authors of this video, wish you all the best in 2019!